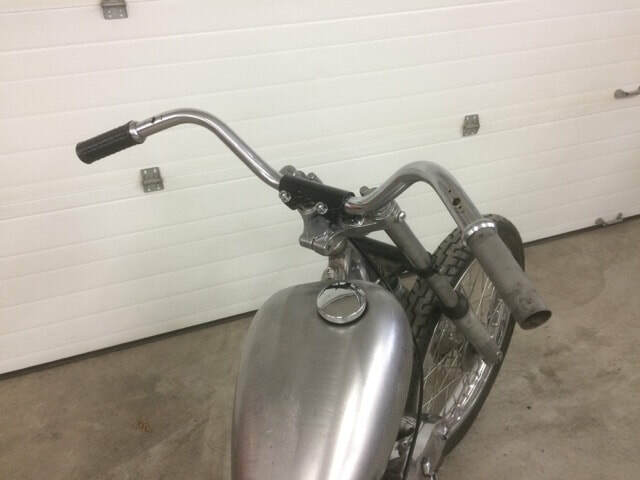 I bought this partly finished project for the frame. 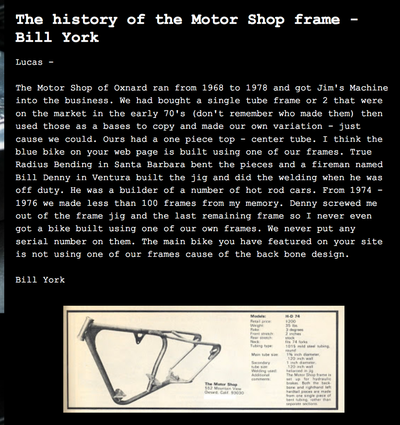 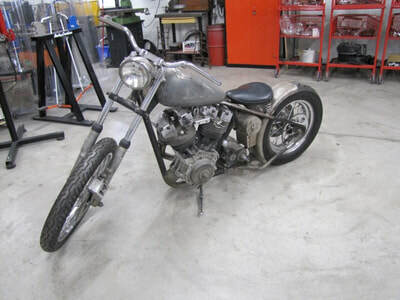 Its an extremely rare Motorshop Single Loop rigid frame. 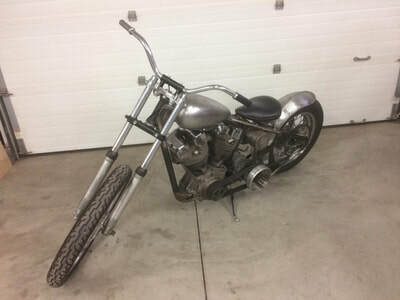 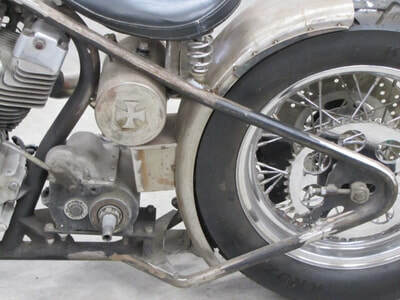 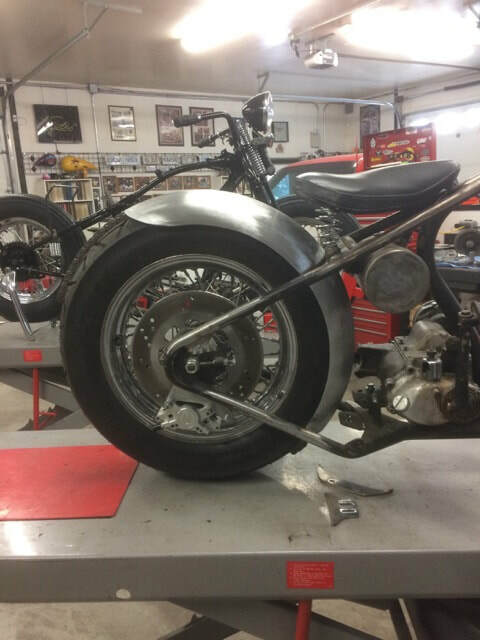 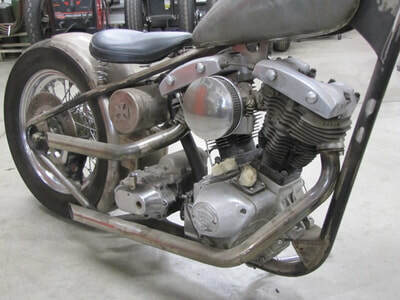 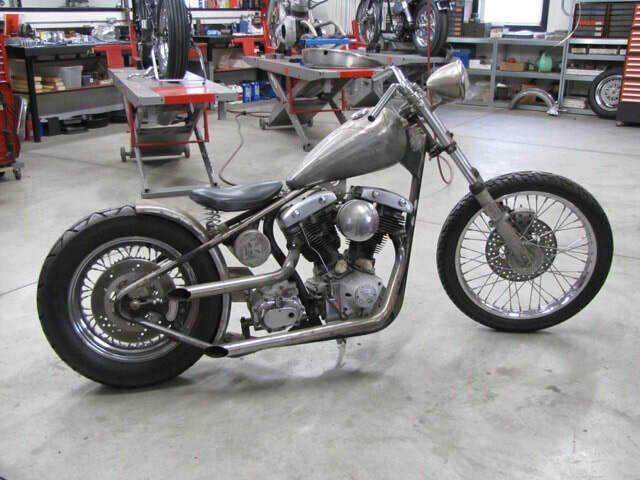 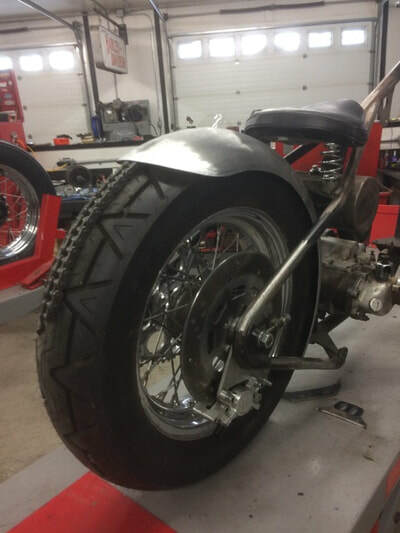 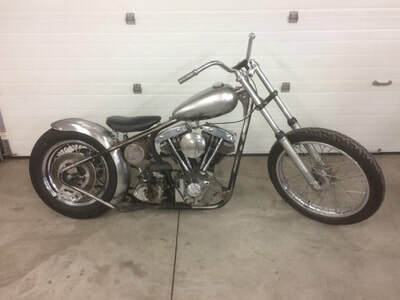 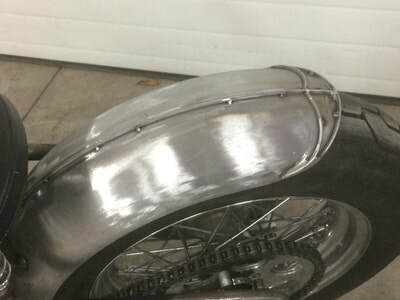 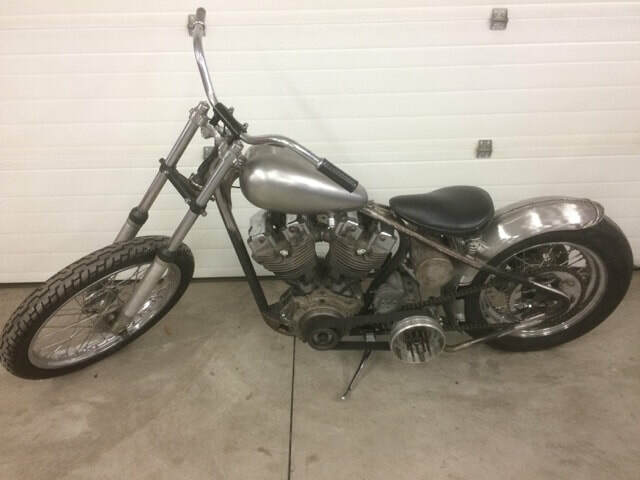 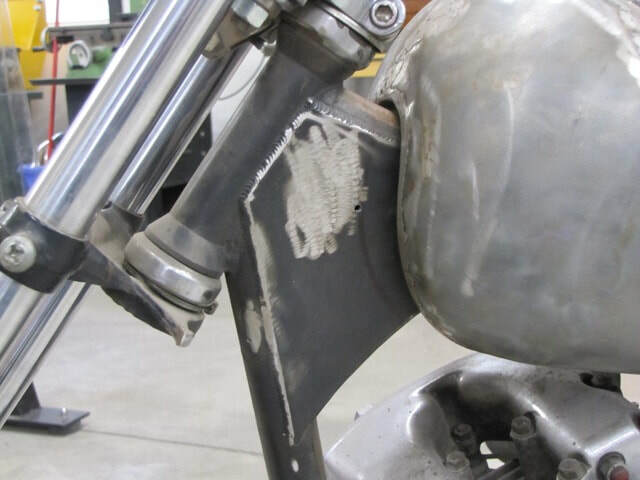 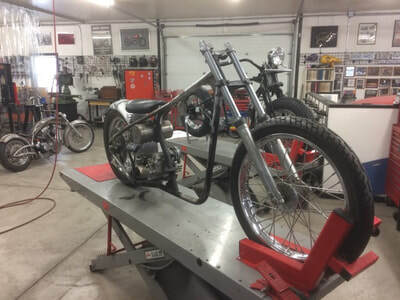 It will be getting in the lineup to be completely rebuilt as a Panhead, Kick Start, Magneto all business Bar Hopper.